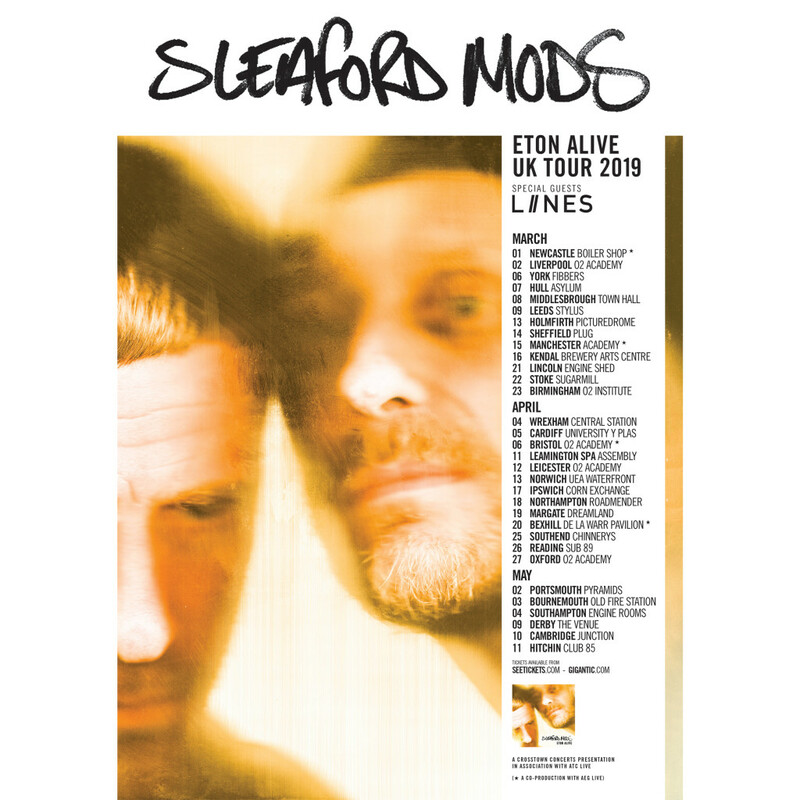 Sleaford Mods will take LIINES as their special guests on their ETON ALIVE tour across England and Wales from 1 March 2019. The tour will travel through 32 towns and cities across England and Wales – see the list and tour poster below. Tickets go on general sale 9AM, Friday 7 December. We cannot thank Sleaford Mods enough for this opportunity. The tour can’t come soon enough! Please help spread the word: forward this email and share our posts on Facebook and Twitter. The ETON ALIVE tour goes on sale 9AM, Friday 7 December.  And… We have more news coming soon…WATCH THIS SPACE! Previous post Stop-Start OUT NOW!